On Tuesday 13 June the Australian Bridal Industry Academy announced their annual bridal industry award winners. The winners are determined from 5,680 past brides and grooms feedback which includes asking them to rate their wedding suppliers in the criteria of: quality of product, quality of service, value for money and attitude of staff. Hundreds of wedding suppliers who competed for ABIA’s prestigious wedding industry award were ranked, rated and evaluated. 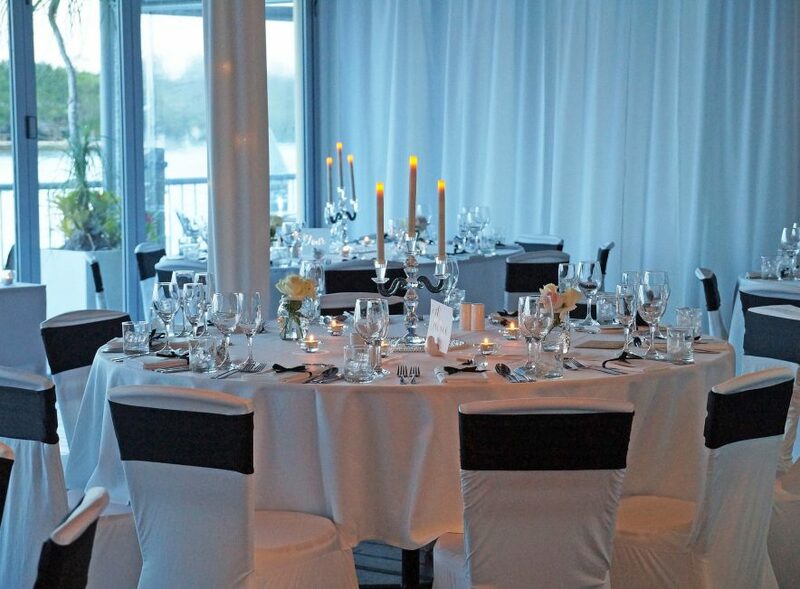 Noosa Marina restaurant, The River Deck Restaurant were named the overall WINNER on the Sunshine Coast for Restaurant Reception and RUNNER UP for QLD Restaurant Reception with an impressive score of 99.62%. This makes the second year in a row! Sue, the River Deck Restaurant wedding coordinator, also made the finalist list in 7th place as best function coordinator. River Deck Restaurant is located on the beautiful Noosa River here at Noosa Marina. For further information regarding weddings at this stunning venue please contact Sue Baxby on 5474 1100.